Granite is perhaps the most durable stone available to withstand the Somerville climate. 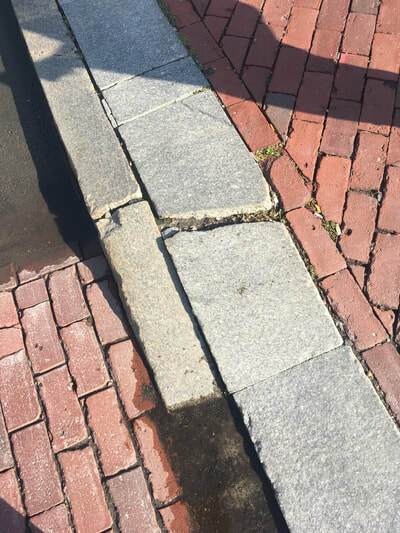 However, when the granite pavers and curbs heave and jog out of place and alignment, or are missing or are replaced with asphalt they become a slip / trip and fall hazard. 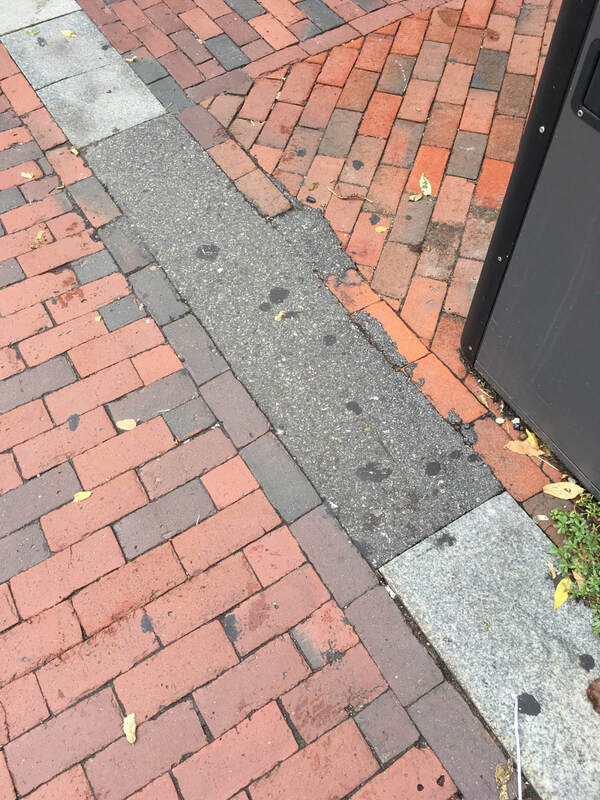 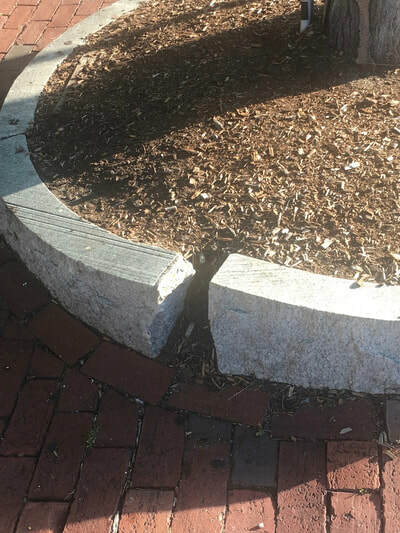 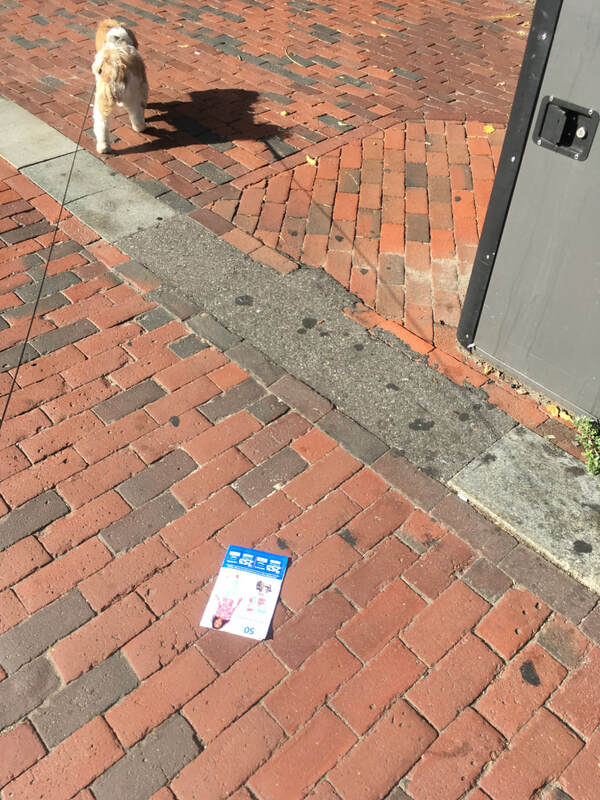 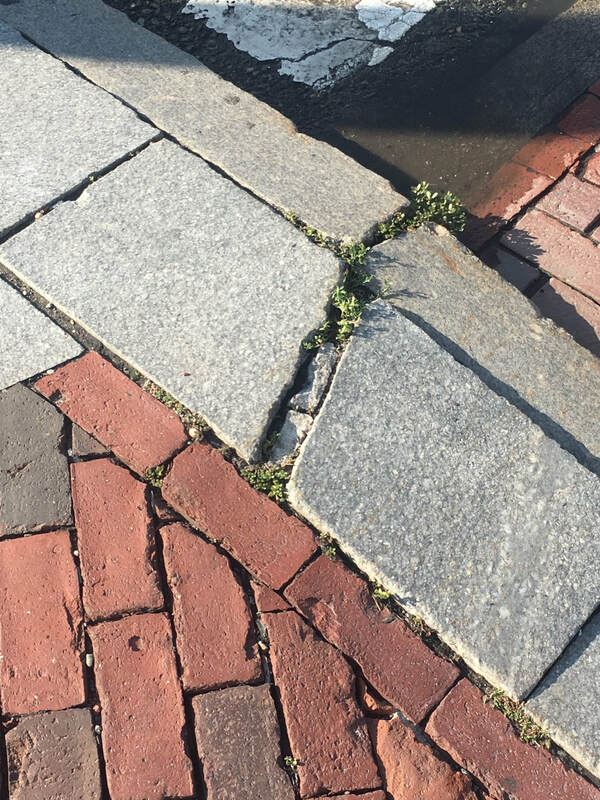 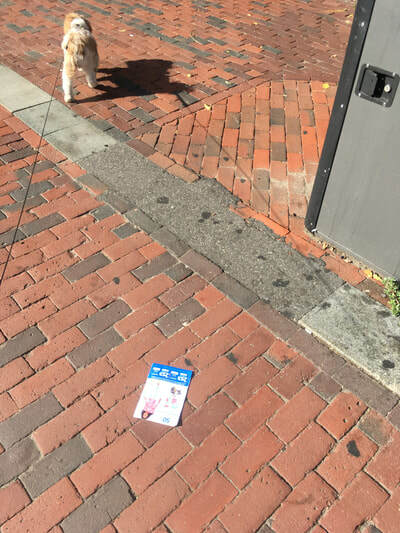 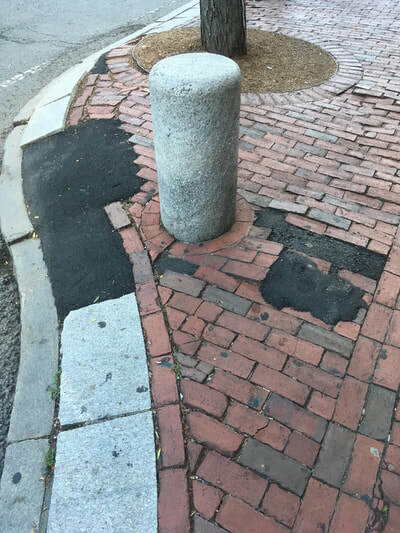 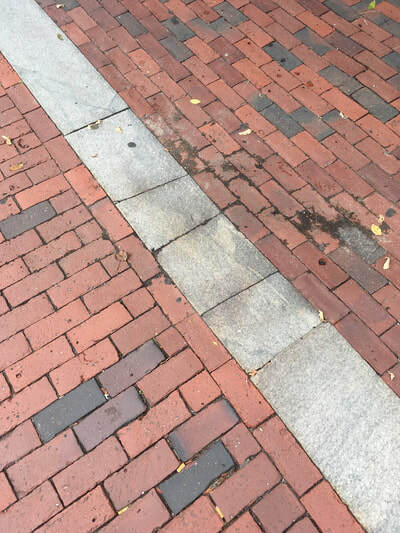 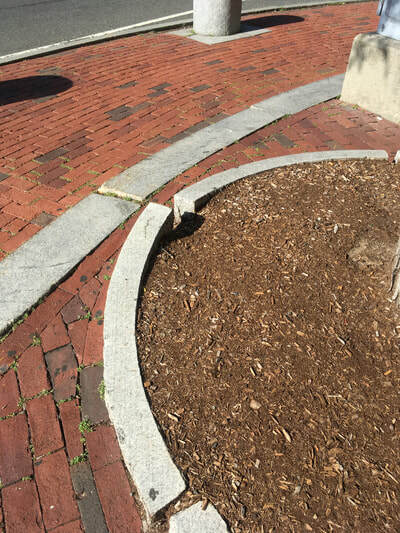 The remedy is maintenance, something that has been neglected and this has led to the sad state of the expensive granite used in Davis Square as a quality trim and finish. 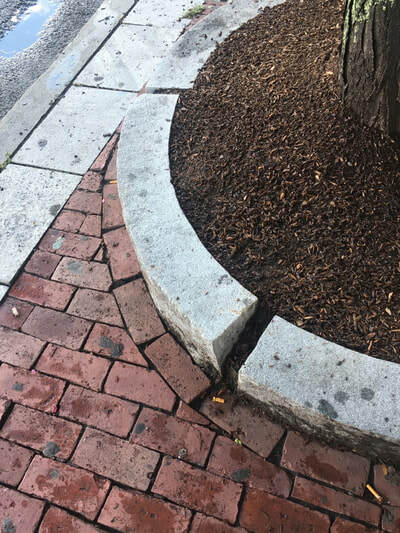 It no longer looks quality. Some of the problems are represented in the following images.